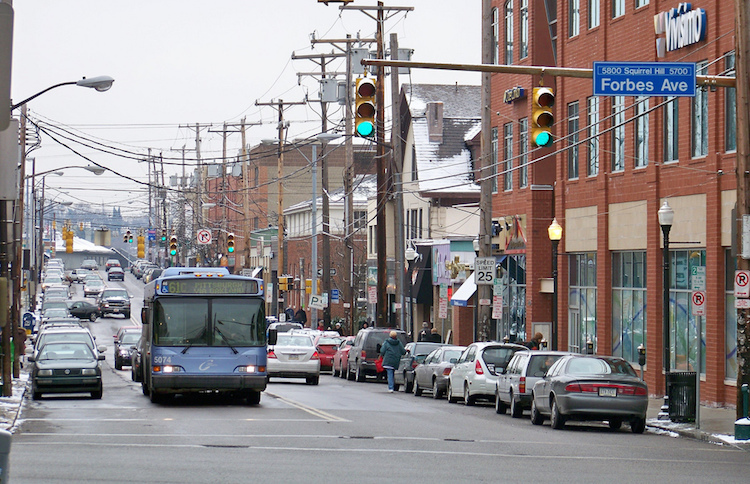 Port Authority's new contest could put your poems about Pittsburgh onto city buses. Here's how to enter. 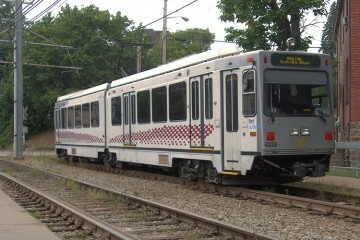 Photo used by permission from Jon Dawson / Flickr. When we face challenging issues like social injustice and discrimination, sometimes poetry can connect people more effectively than any typical conversation ever could. Since 1998, the nonprofit Crossing Limits has focused on using poetry as “an instrument of beautification and agent for social change, highlighting the intersections of faith and social injustice.” They’re now bringing that work to Pittsburgh with a poetry contest inviting local residents to write about their Allegheny County communities. 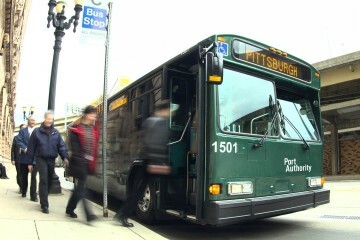 Winning poems from the I Too Am Pittsburgh contest will be displayed inside Port Authority buses. Students from the Shuman Center will illustrate the poems with art. “In the wake of recent destructive acts of hate, such as the violent attack at the Tree of Life Synagogue, I believe endeavors such as the I Too Am Pittsburgh Poetry Contest is much needed to help us continue to break down barriers, stereotypes and hatred in our communities; I’m happy to be a part of this effort,” said the project’s director Luqmon Abdus-Salaam in an announcement about the contest. The submission deadline for poems is May 1, 2019. Not sure how to put your thoughts into poetic words? To help participants, six writing workshops are planned for the coming months. Details haven’t been released yet, but you can email [email protected] to ask about contest rules and the locations and dates for the workshops. “This contest will help our diverse communities recognize the rich history and challenges that are a part of Pittsburgh,” says Rashida James-Saadiya, creative director of Crossing Limits. “As we learn about our communities and create greater awareness in this way, we hope to encourage unity among our residents,” she adds.